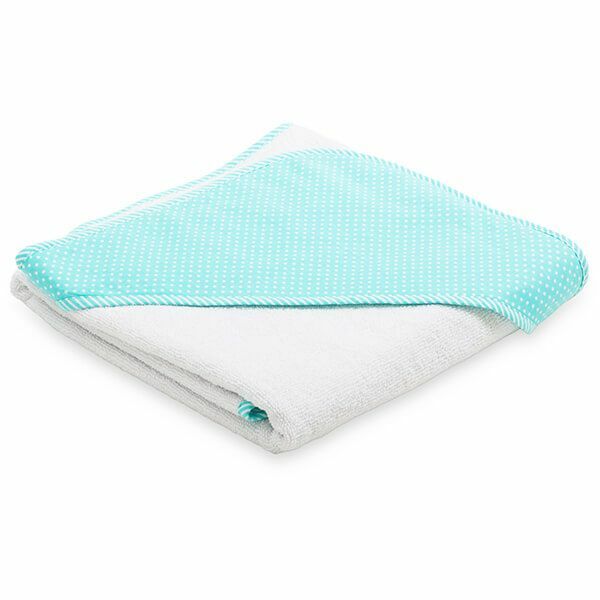 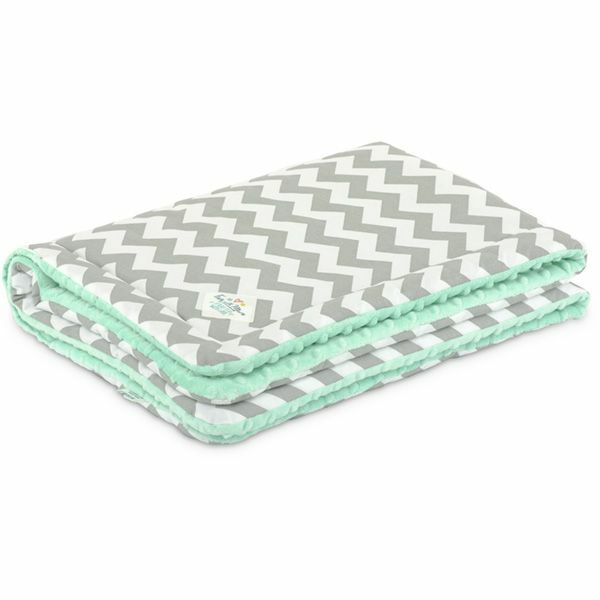 Colourful and soft blanket is a necessary element of every preschooler’s starter kit. 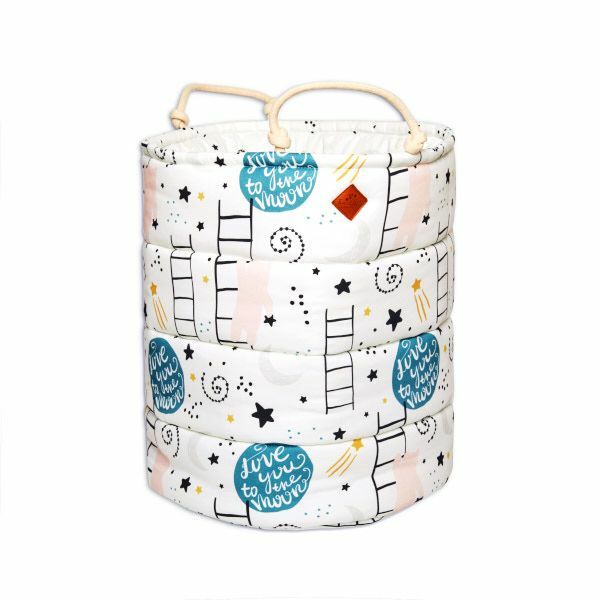 It will definitely be used by your baby when taking a nap in the preschool. 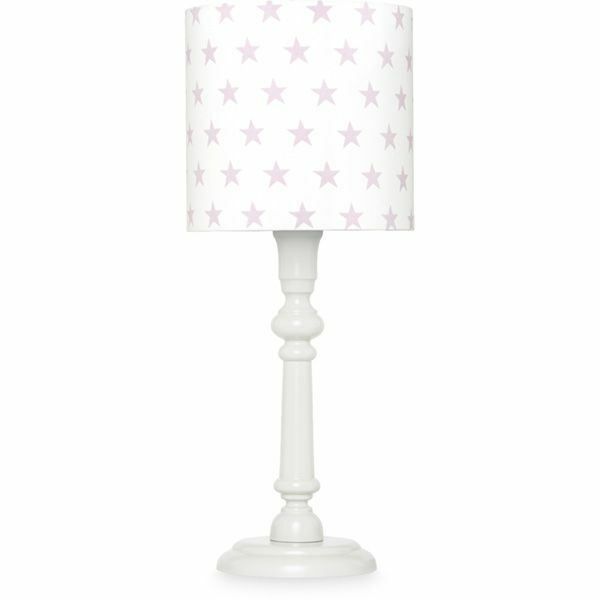 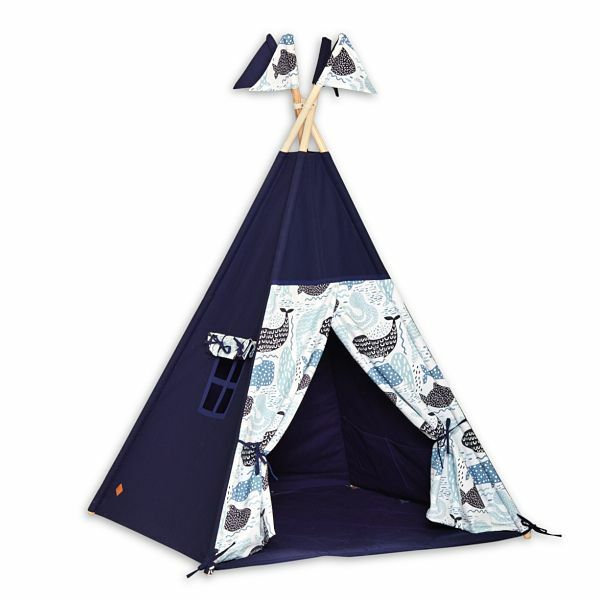 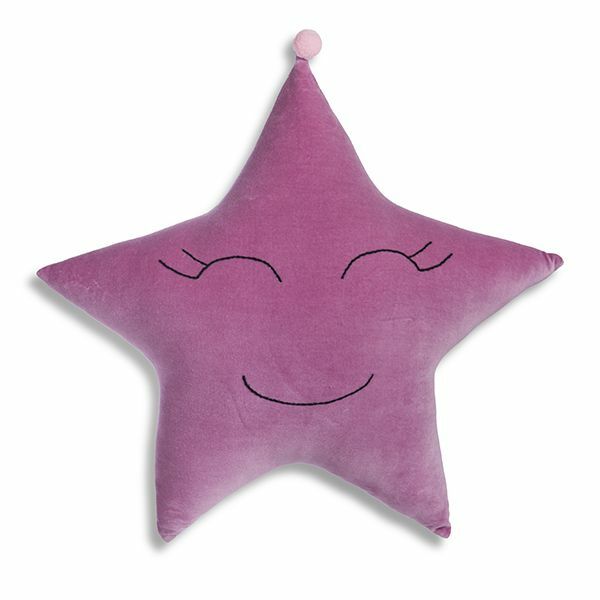 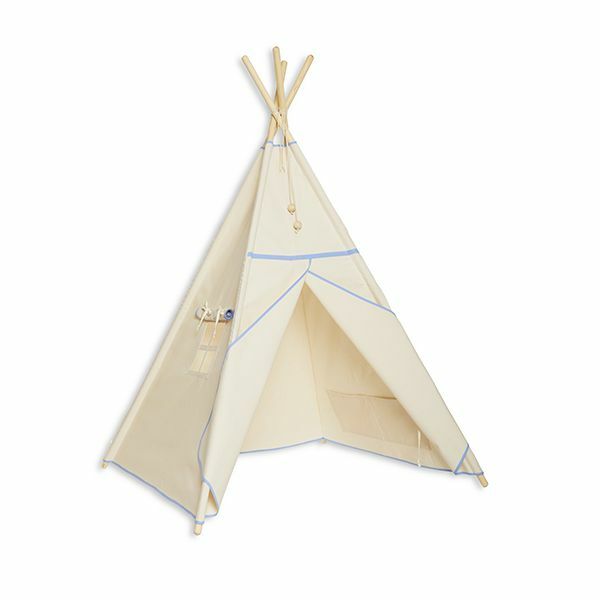 In addition, it will be an indispensable decorative element of every child's room. 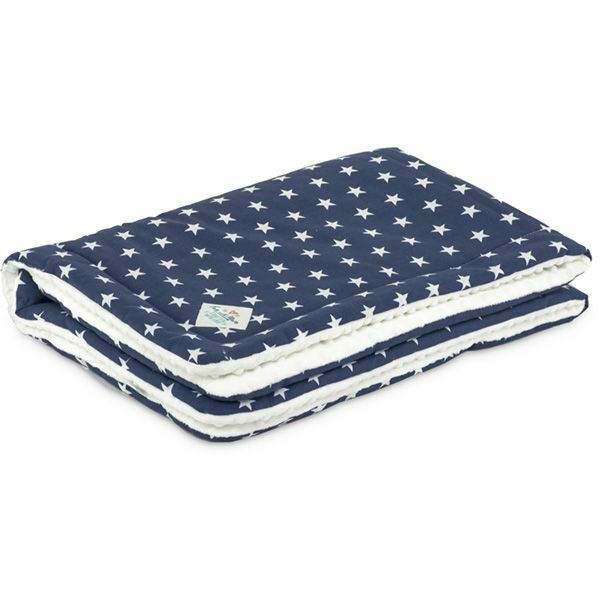 It makes the child’s bed cosier and safer. 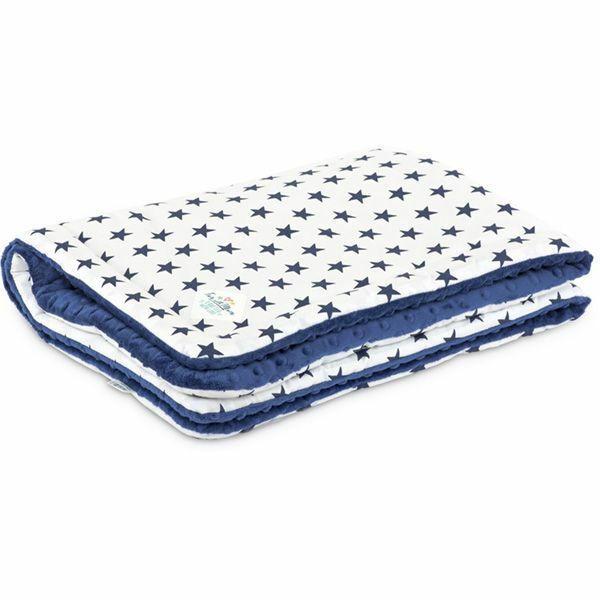 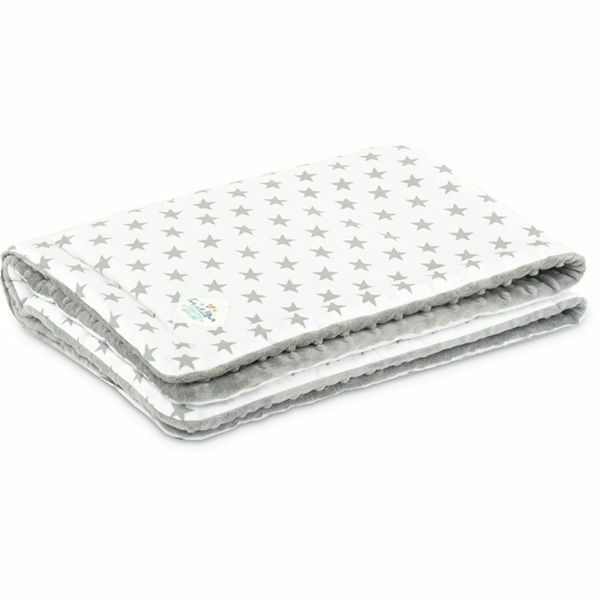 A preschooler blanket is large and warm – thus it can be a duvet or a bed cover. 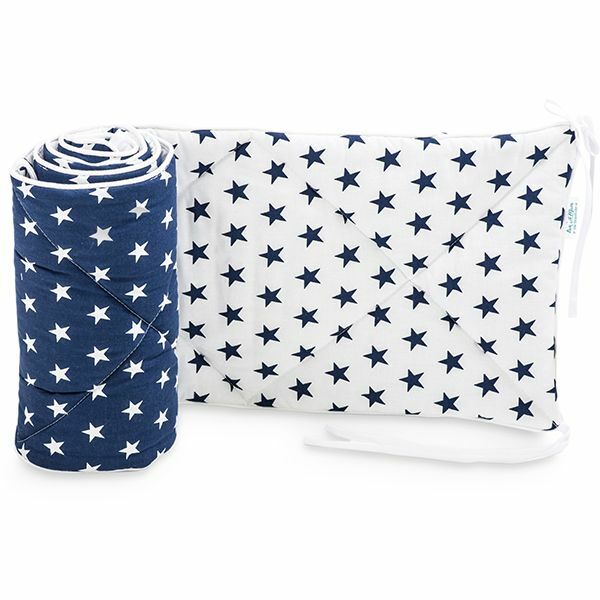 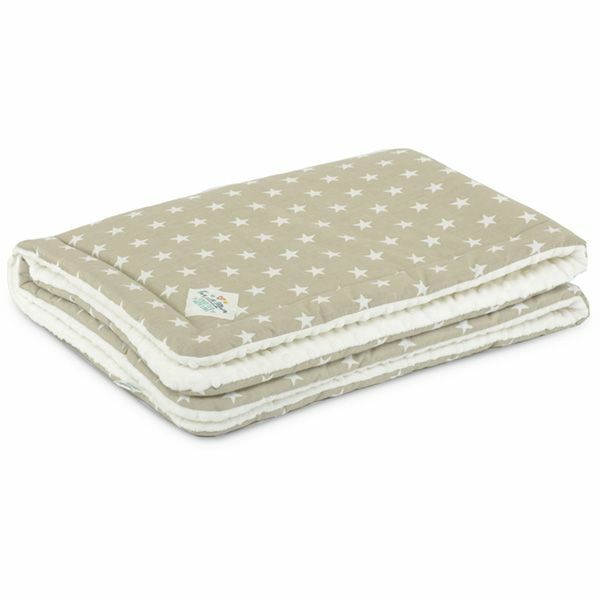 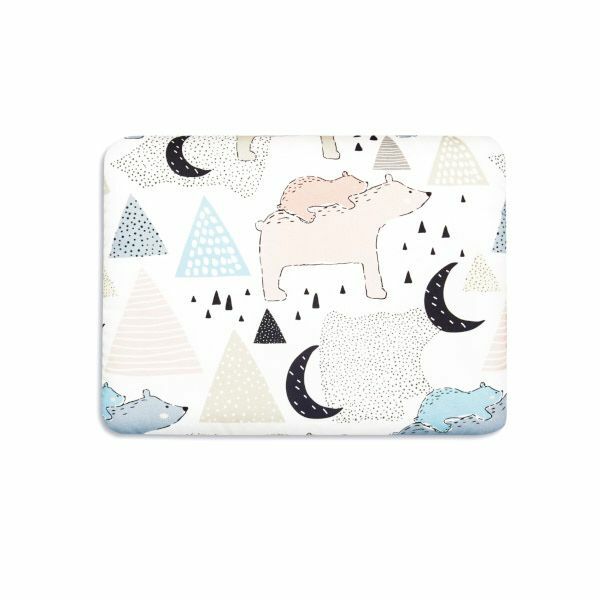 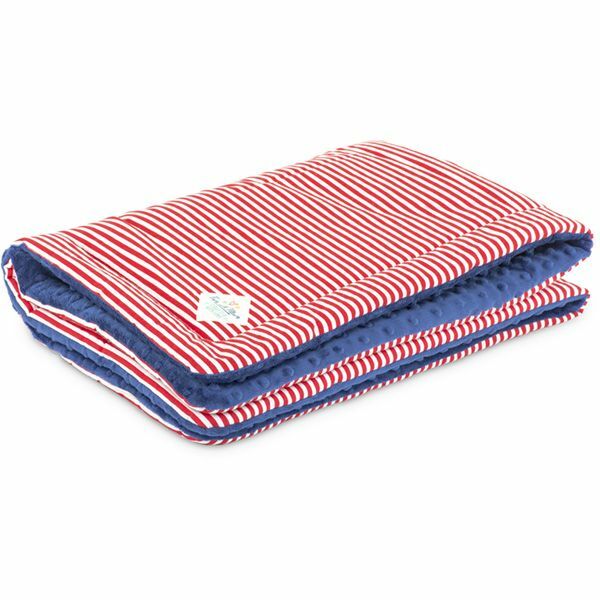 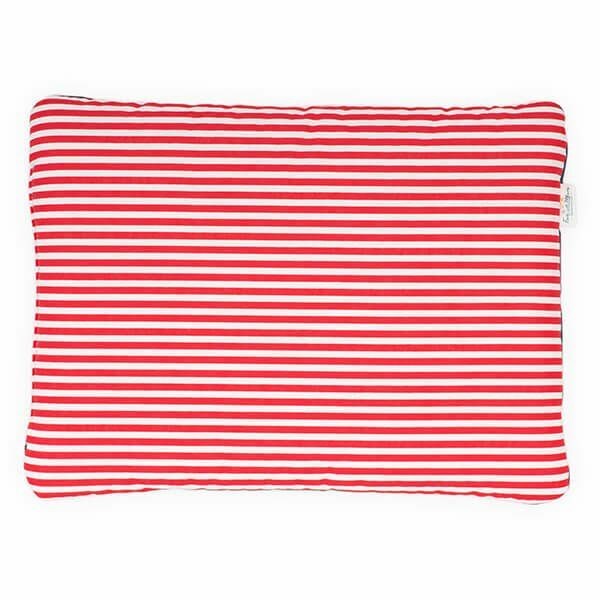 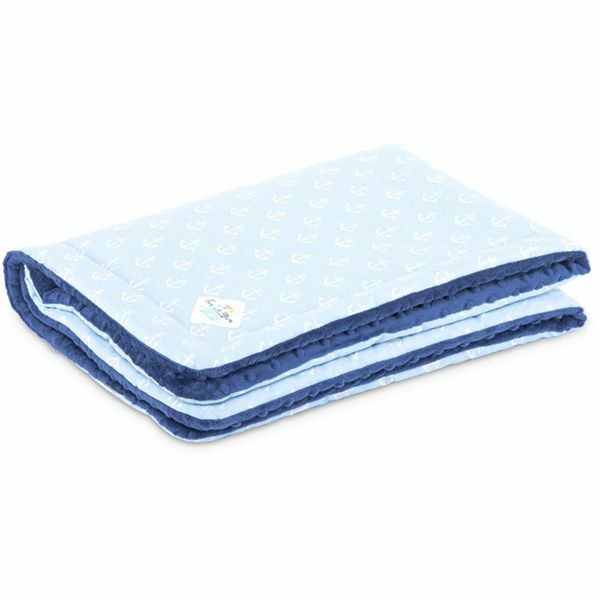 Moreover, a blanket for kids will be a necessary element of plays, when watching TV or when travelling. 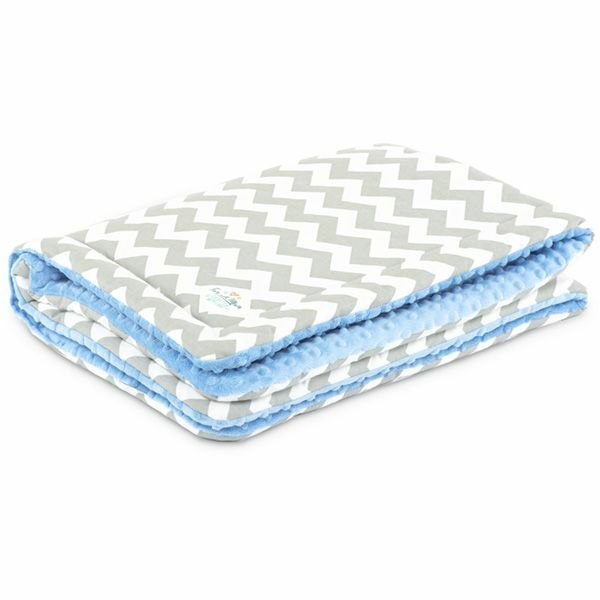 Remember that the kids blanket for your child should be made of high-quality materials, safe for its health. 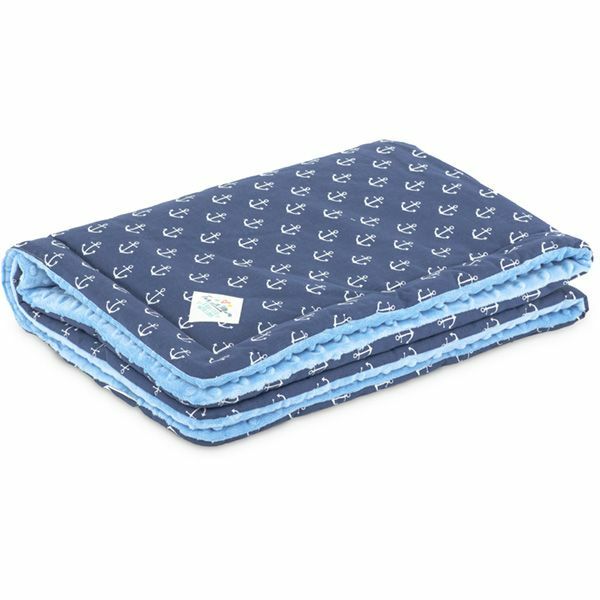 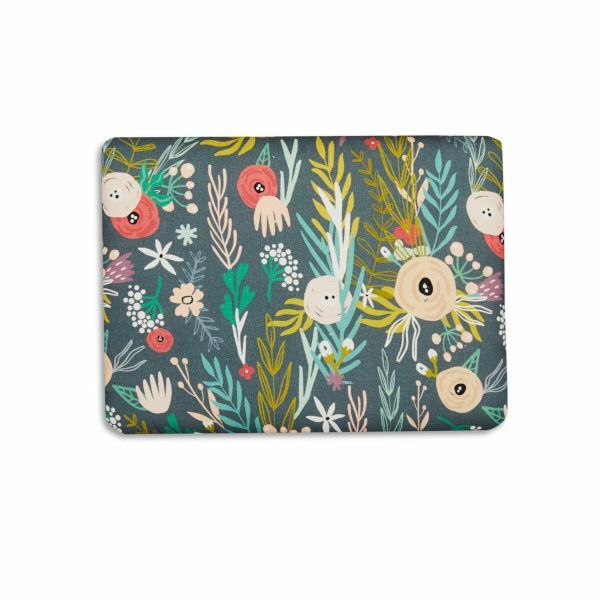 One side of our blankets was made of soft Velvet or original Minky fleece, while the other side was made of 100% patterned cotton. 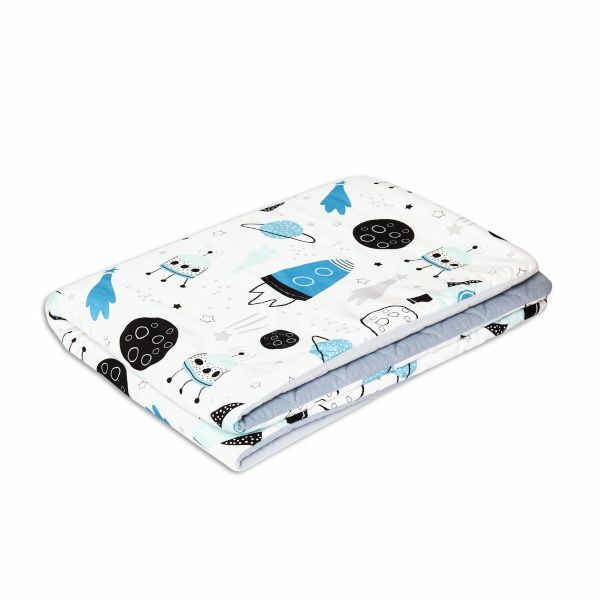 Inside there is a safe for small allergy sufferers hypoallergenic filling. 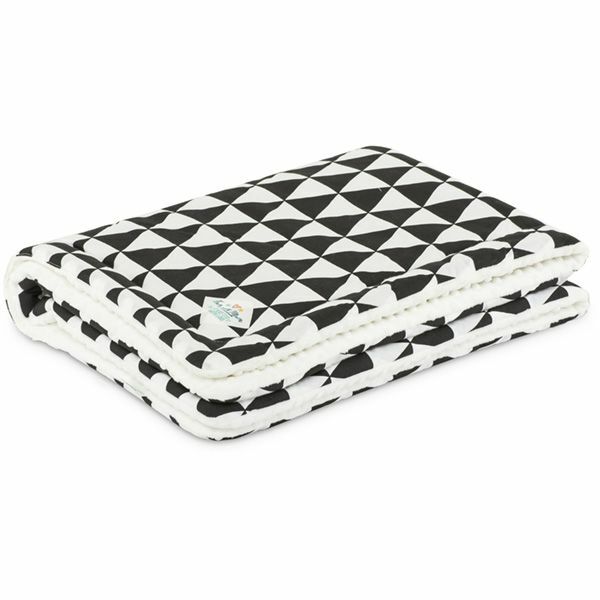 Our blankets are exceptional when it comes to design. 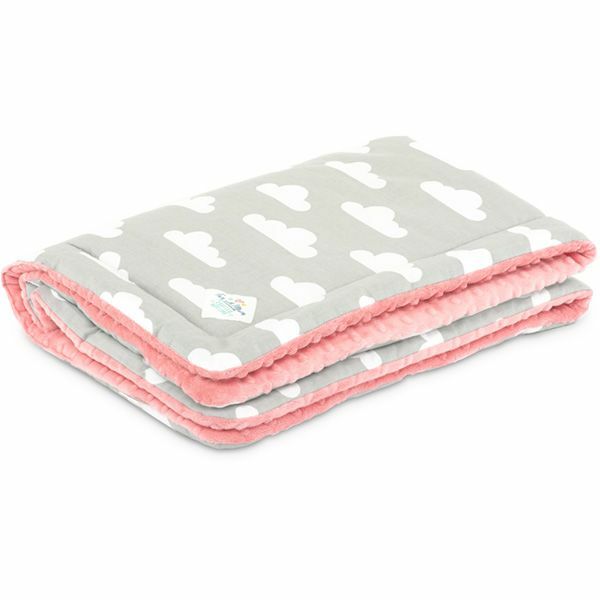 A wide range of kids blanket: colours and patterns made a rich offer from which every parent will find something for their child. 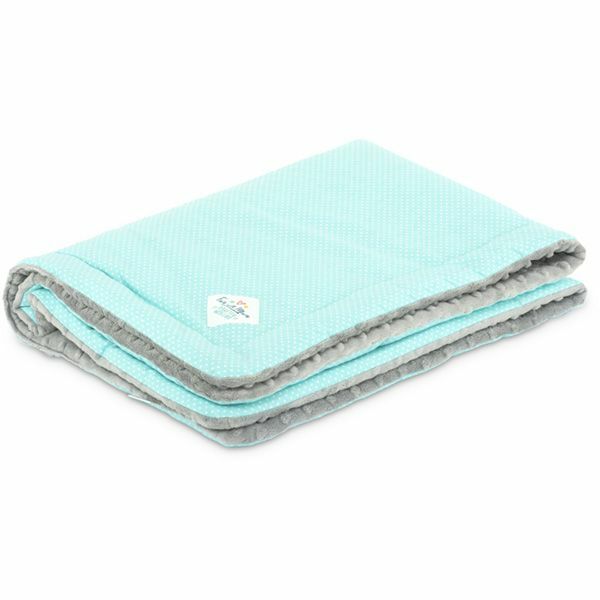 Two-sided colour schemes of our blankets allow you to change the arrangement in the child’s room quickly. 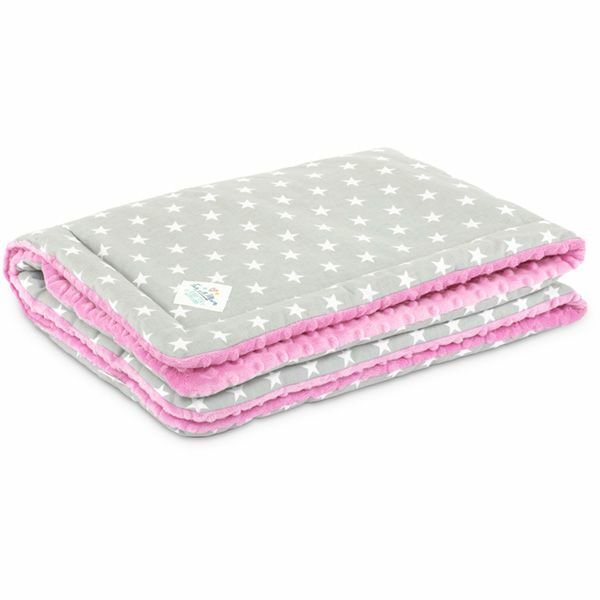 Wondering what to choose for your little girl? 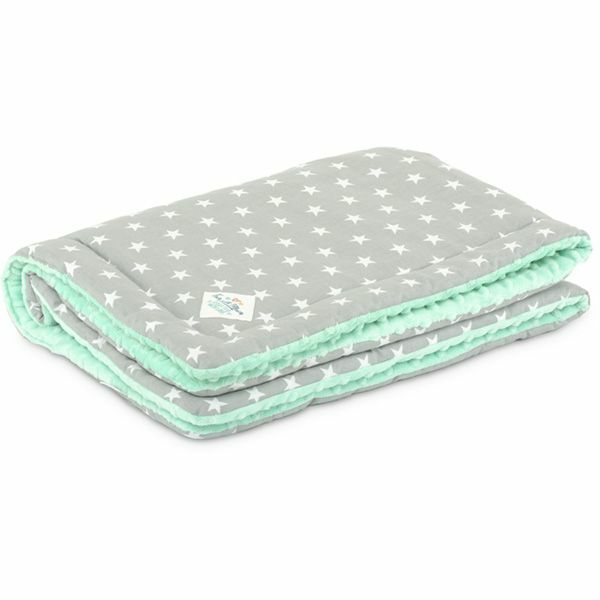 Or maybe you are looking for a blanket for a boy? 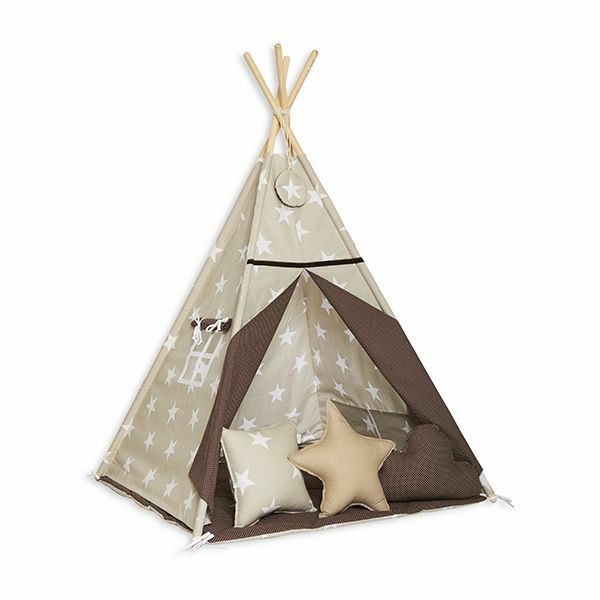 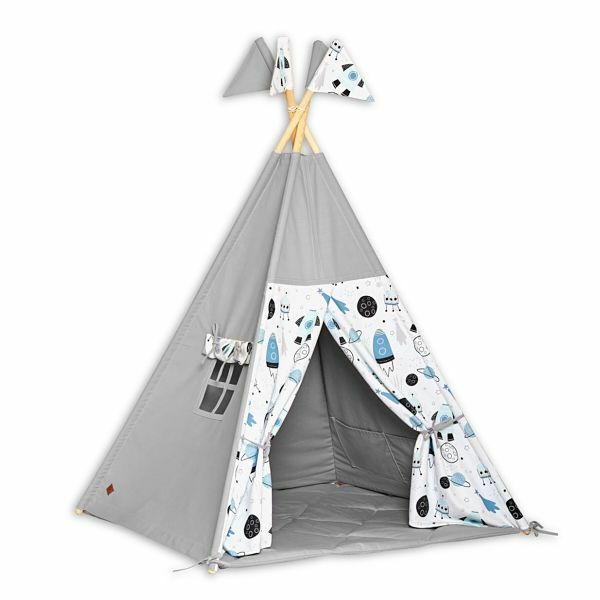 Check out the product range of Fun with Mum and find among numerous models something perfect for your child!